I have truly fell in love with Velata it doesn't even have to be a holiday or a special occasion to enjoy some yummy chocolate. When we tried this out I have to say the chocolate was amazing. I have used melting pots before you know the traditional ones with the tea light candle underneath. The way velata does it by plugging it in and using a light bulb is so much better, safer, and simple. The chocolate melts evenly and always stays warm and is evenly smooth the whole time in use. 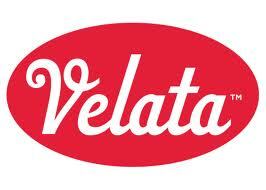 Velata has a variety of flavors of chocolate for dipping Milk Chocolate, White Chocolate"My Fav", Dark Chocolate, and Carmel Milk Chocolate. The top part of the Velata Chocolate warmer is dishwasher safe all you have to do is rince and place it in the top rack of your dishwasher. 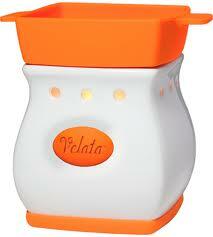 I was given a Velata warmer and chocolates to try. I used ours for New Year's Eve my husband had to work so it was just me and the kid's home for New Year's so we decided after dinner we would have some fun and have chocolate and apples and marshmallows. 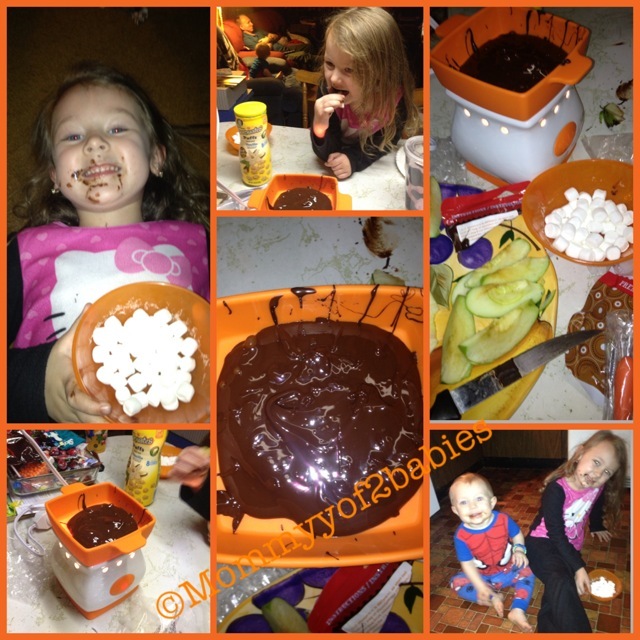 Needless to say my kid's were in love with the chocolate right away and of course I was too. I absolutely love chocolate and the velata chocolate was amazing. Here are some pic's of the kid's enjoying it. It was a big hit with me and the kid's and we will definitely be buying more of Velata I want to try the white chocolate next I am a big fan of white chocolate so I'm sure I will be a fan of this. I know also for get together's at my sister's house on the weekend's I will be bringing my Velata with me. As I know it will be a big hit!! We are looking for consultants in your area that want to JOIN Our Team!! 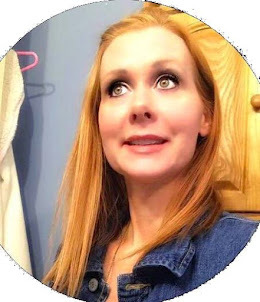 Having a Velata party is the best way to get all of your products for FREE or Half Price, or if you like you can pay Full Price. And now for the Giveaway 1 winner will win a warmer and a bag of chocolate!! I looooove dark chocolate with toffee! I love milk chocolate especially when it is wrapped around caramel. Tell me what your favorite chocolate is?? I love dark chocolate, especially Dove! White chocolate is my favorite! My favorite is milk chocolate. I love good old Milk Chocolate! 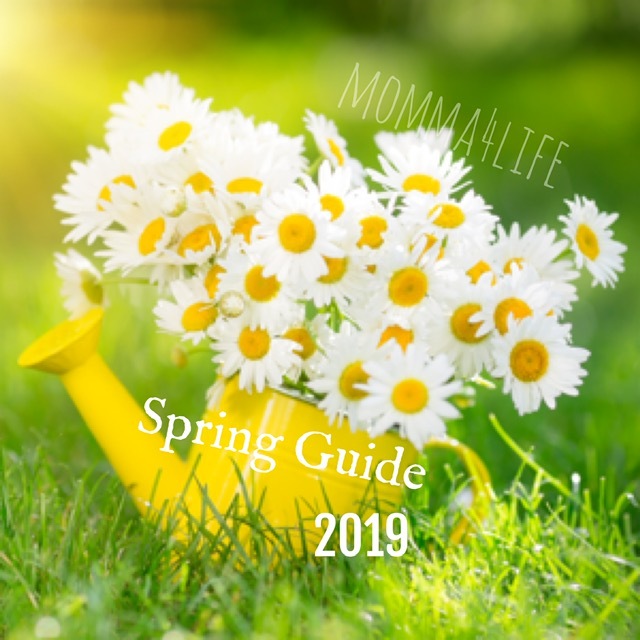 A little mint goes a long way too!